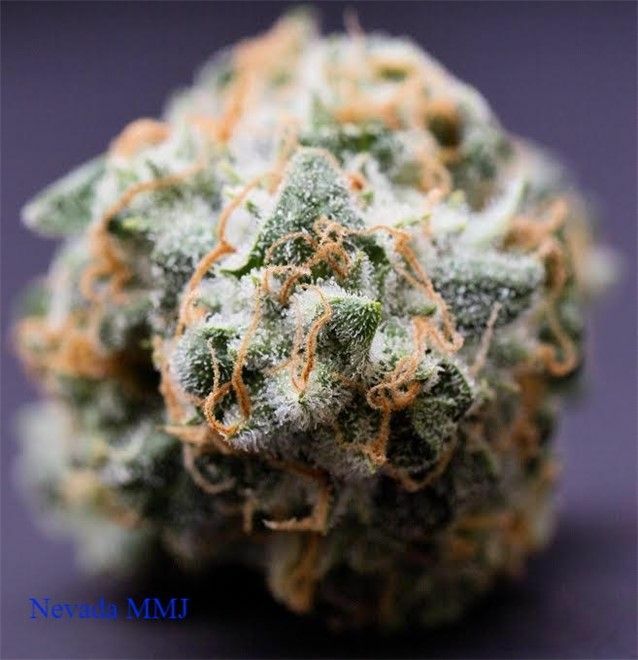 Never disappointed from the quality of bud and level of service I get from Nevada made. 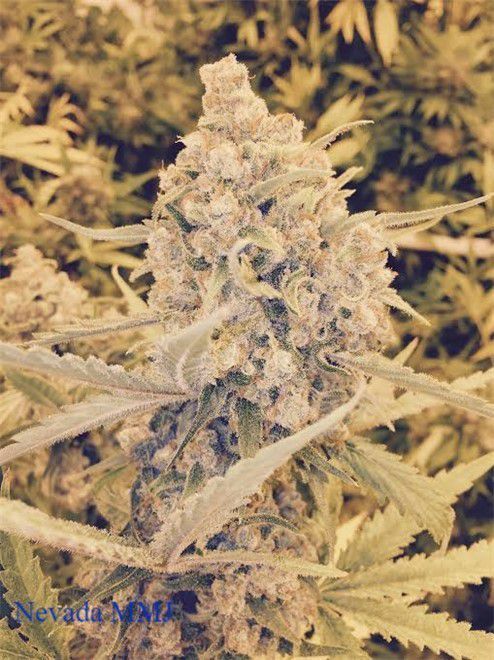 I always ask alot of questions and Caleb always makes sure I know what I'm getting into with new strains. I'll always stay loyal to this shop. I was in yesterday, for the Kabunky krumble sale. Paid for 3 grams and when I got home, find that one of the jars was packaged empty. If I go back, I will request to inspect the product before purchasing and opening. My bad for trusting and opening the package without a very thorough visual inspection, though I am feeling pretty disheartened that this kind of error could pass through so many other people before reaching the consumer and speaks volumes to me about the actual attention that is given by both the producer and selling agent. Stopped in for 420 sale week and picked up a bomb Bam cartridge and got a battery for free! Thank you Stephanie for letting me know the upcoming sales! My visits here are always rewarding. My budtender Phillip helped me with a strain called Diablo, and recommended the Gelato Kwick Stick for my medication needs. Both were phenomenal for me, and Phillip was very informed and relayed as much info to me as he had, which was great for my decision to be easy. Cool place... Recently they started a rewards program, which is decent. Caleb is a great budtender! Helpful and knowledgeable, plus always upbeat, positive and friendly! Stephanie was very helpful and informative! Great service and deals.